DARKNESS FALLS ON ACTION AND ADVENTURE- PRO SE DEBUTS NEW AUTHOR IMPRINT-KIMBERLY RICHARDSON’S PULP GOTHIC! Pro Se Productions, a cutting edge Publisher of genre fiction, has built its impressive catalog around strong, prolific writers willing to push style and stories beyond traditional boundaries. Kimberly Richardson’s very nature as an author is to play outside of the box with every word and to challenge the very concept of how to craft a tale. Due to this unique passion, Pro Se Productions proudly announces the creation of an author imprint showcasing her unique take on genre fiction- KIMBERLY RICHARDSON’S PULP GOTHIC. Numerous works are scheduled to be released as a part of KIMBERLY RICHARDSON’S PULP GOTHIC, including ORDER OF THE BLACK SILK II, a cyberpunk novel, a murder mystery, all written by Richardson, and an anthology of short stories by other writers bearing the name of the imprint as its title. 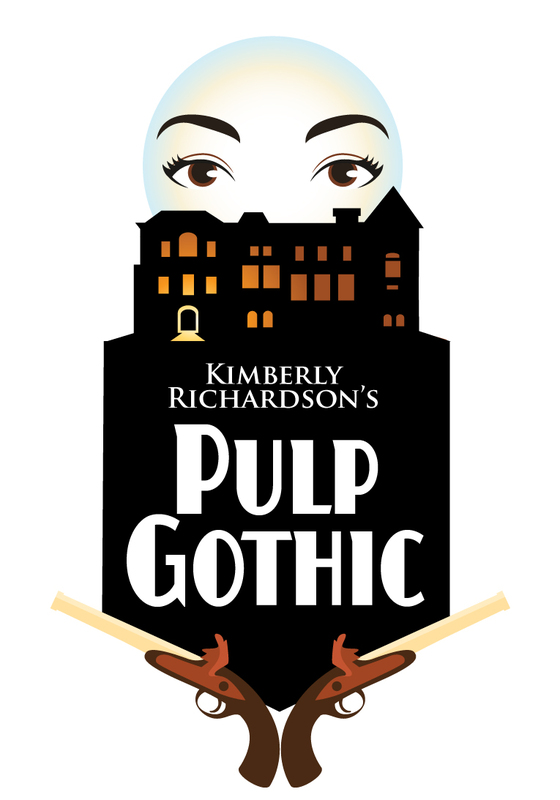 KIMBERLY RICHARDSON’S PULP GOTHIC logo created by Sean E. Ali. For more information on this imprint, interviews with the author, or more, email Tommy Hancock at editorinchief@prose-press.com. OLD SCHOOL NEW PULP FICTION FINDS A HOME-PRO SE PRODUCTIONS DEBUTS NEW AUTHOR IMPRINT- DERRICK FERGUSON’S POWER PLAY!